Make yourself at home in one of the air-conditioned rooms featuring kitchens with microwaves and dishwashers. Rooms have private balconies. Wired and wireless Internet access is complimentary, while DVD players and cable programming provide entertainment. 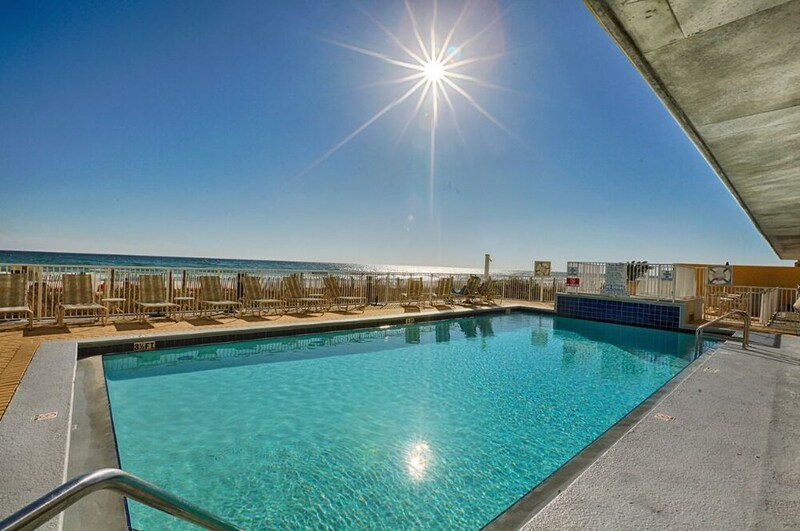 Be sure to enjoy recreational amenities, including an outdoor pool, an indoor pool, and a sauna.